The European Capitals of Culture is an year-long event that celebrates the diversity of cultures in Europe. Every year a new city becomes the European Capital of Culture and the initiative is an opportunity to discover the cultural richness of the continent. The ambitious year-long itinerary is carefully designed by field experts and local residents, so the event is a platform for regional creativity. Matera (Italy) and Plovdiv (Bulgaria) are the 2019 European Capitals of Culture, the contest was one of the toughest ever, with 21 initial contenders. A number that represents the tremendous popularity of the event. For visitors the event guarantees beautiful cities alongside an extensive list of cultural activities and spectacular public events. Matera is a city located in the region of Basilicata in southern Italy, known as "la città Sotterranea" (the Subterranean City) because of its numerous grey stone houses, carved out from the rock, piled on top of each other, with roovess that act as streets. Many of the caves have been transformed into stylish hotels and restaurants, however, you can still explore uninhabited grottos on the edge of town. Since the Unesco declared its historical centre "Sassi" and the Rupestrian Churches park a World Heritage site in 1993, visitor numbers are rapidly rising. 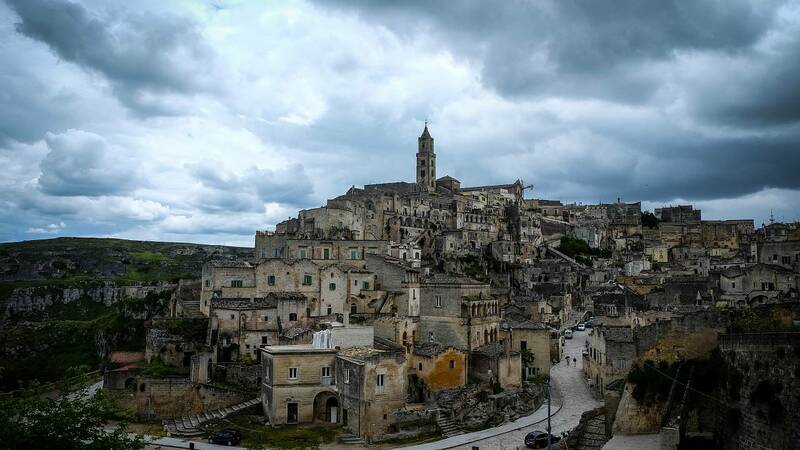 Matera is one of the oldest continuously inhabited cities in the world, it dates back to the Paleolithic period, and it remains a spectacular vision of the past with a special undiscovered air. -Have great accessibility from Bari by means of a system of road and trail, and hourly public shuttles running between the two cities. -At least 8.000 operators and artists from Europe involved in the initiative. -Have more than 30 million euros allocated to the construction of the event. -Libraries, theatres, cinemas, concert halls and gastronomical activities all year round. 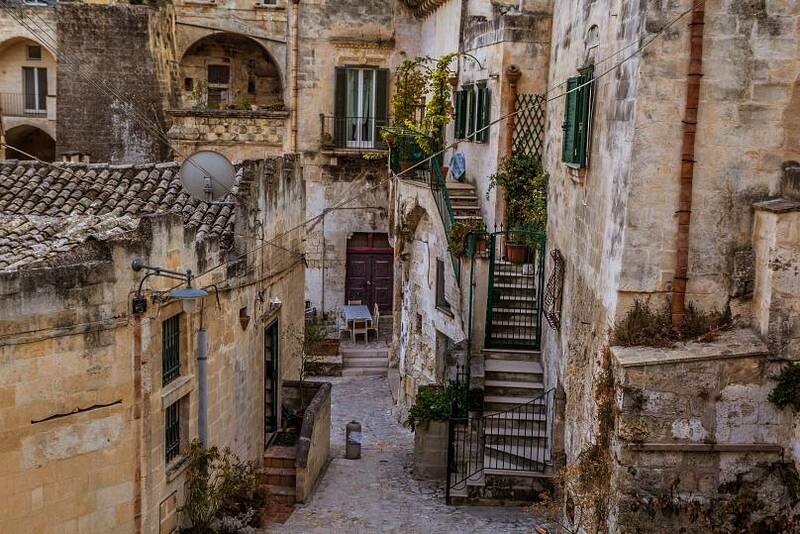 To celebrate the beginning of the year leading up to its Capital of Culture status, inhabitants of Matera will be taking part in a "one year to go" art project. This will see residents and visitors coming together to construct a giant scene made from cardboard boxes, evoking an annual tradition of creating a papier-mâché tribute to the city's patron saint. The twin capital, Plovdiv is also one of Europe´s oldest continuously inhabited cities. Cobblestoned streets recall its rich history: originally a Thracian settlement, later a Roman city, then Byzantine, before becoming part of the Ottoman empire, to finally become part of Bulgaria. Plovdiv is a crossroads of ancient cultures. Originally situated on seven hills, like Rome, the ancient and medieval Plovdiv combines millennia-old ruins with 19th-century mansions and world-famous nightlife. 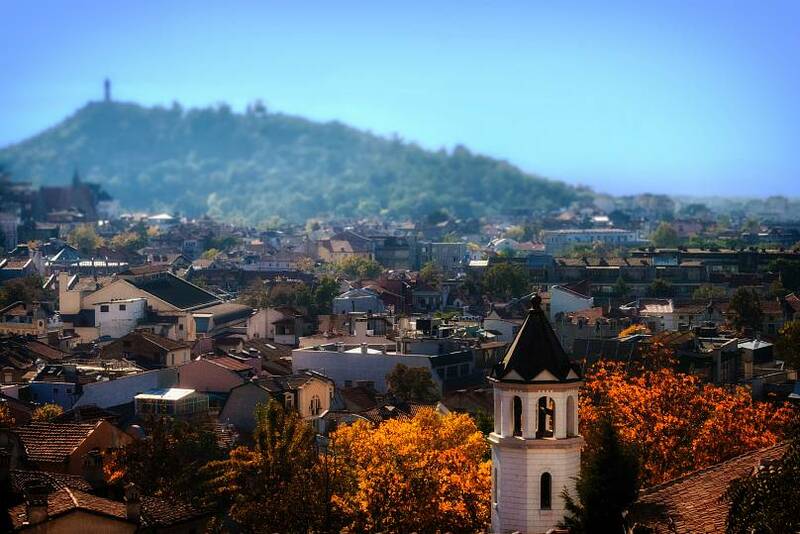 The rich history has given Plovdiv a romantic Old Town, and modernity provided a vibrant city centre. The second-largest city in Bulgaria, after Sofia, is one of the most beautiful towns in Eastern Europe. Balkan music, design, crafts, architecture and contemporary art.